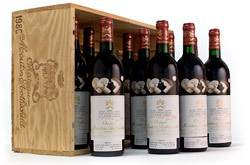 ““The Silver Oak style features ripe, fleshy, complex fruit that offers anise, olive, black cherry, spice and vanilla notes and a rich, smooth, polished texture." When Raymond Twomey Duncan and Justin Meyer began what came to be Silver Oak Cellars in their Napa Valley dairy barn in 1972. 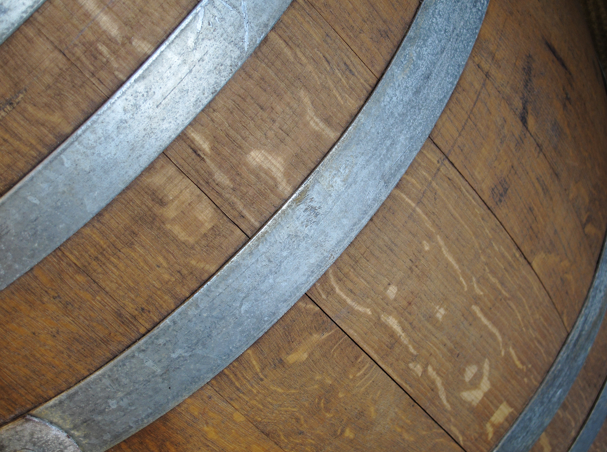 The winery focuses on Cabernet Sauvignon and how different the wines can be in the differing AVAs of Alexander Valley and Napa Valley. 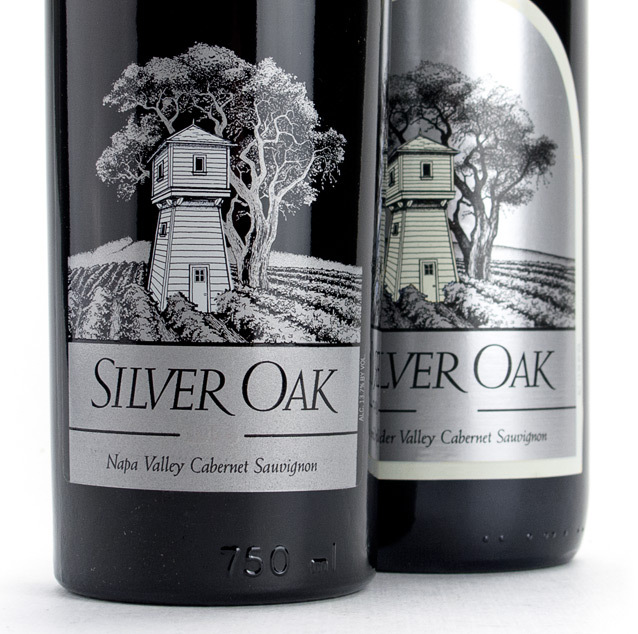 With a recent focus on modified berry sensory analysis during harvest along with a contemporary approach to oak aging, Silver Oak is always looking for ways to reinvent themselves while consistently enhancing the quality that they provide to consumers. The ultimate tier of complexity that they add to their blends makes for exceptional Cabernet Sauvignon that is necessary for your cellar.